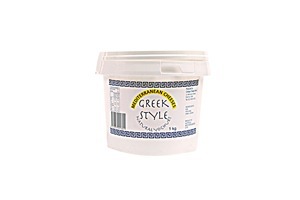 Cottage Cheese Farm (using its Mediterranean Cheeses brand) is a producer of quality natural set and Greek set yoghurt. 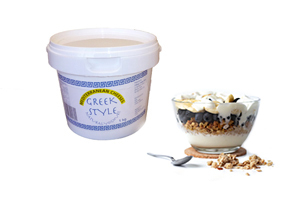 Our yoghurts are used by restaurants, cafes, hotels, independent supermarkets and restaurants all around Melbourne. Try Cottage Cheese’s rich, creamy yoghurts on your special dishes and you won’t want to use any other. Our delicious yoghurts are also halal. Whether you’re looking for a cheese and yoghurtwholesaler to accommodate your day to day business needs or for special events, our dedicated customer service staff are here to help. 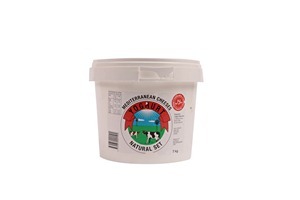 If you wish to become a wholesale customer of Cottage Cheese Farm, please contact our customer service staff on (03) 9306 2516 or cottagecheesefarm@bigpond.com.